On Saturday May 23rd 2015, Pacha Festival will once again open the summer festival season in an unforgettable fashion. The exquisite location, right at the very heart of Amsterdam City, will be revamped into a true mini Balearic paradise. 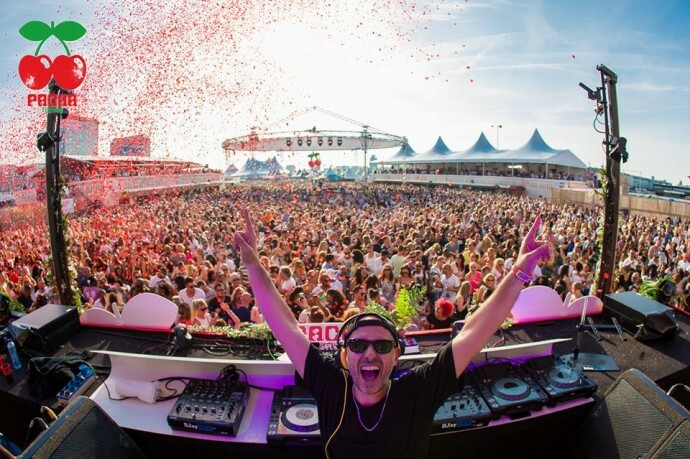 A day filled with the latest dance music accompanied by premium entertainment and like-minded souls, Pacha Festival 2015 will provide for a unique and memorable experience. Though it’s a huge challenge to exceed last year’s sold out edition, given the fact that it will be our final time on this unequivocal location, the fourth edition of Pacha Festival is one you wouldn’t want missing out on. (in alphabetical order) Amine Edge & Dance, Benny Rodrigues, Cassy b2b Yousef, Cinnaman, Dennis Ferrer, Dosem, Franky Rizardo, Mark Farina, MK, Monika Kruse, Prunk, Riva Starr, Roger Sanchez aka S-man b2b Bontan, Sander Kleinenberg ft audio bullys, Sneak, Technasia b2b Uner.